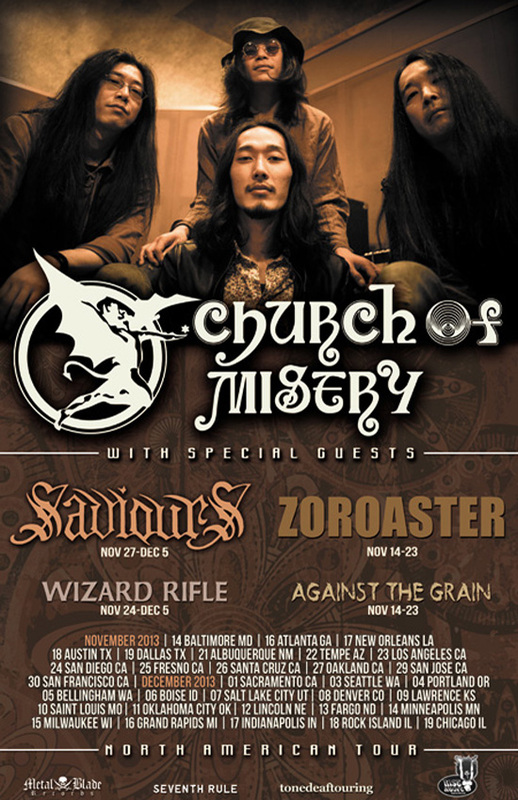 Church of Misery, Japan’s finest doom export, has announced that their upcoming headlining tour dates for this fall in the United States will now begin on November 1 in Chicago, IL. Issues beyond the band’s control had forced the band to reschedule the first half of the tour, which will now conclude on December 15 in Milwaukee, WI. To preview the live experience awaiting fans on this tour, watch the video for “Brother Bishop” at metalblade.com/churchofmisery. 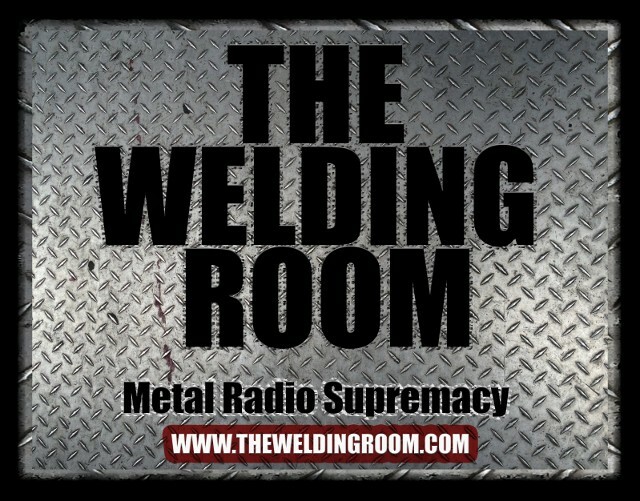 Tour dates can be seen below, as well as on facebook.com/churchofmiserydoom. 11/02 Rock Island, IL Rock Island Brewing Co. This entry was posted in METAL and tagged Chicago, Church, CHURCH OF MISERY, Hideki Fukasawa, Ikume Kawabe, Japan, Junji Narita, Los Angeles, Milwaukee, NY Lost Horizon, San Diego, San Francisco, Syracuse, Tatsu Mikami, Toronto, United States. Bookmark the permalink.